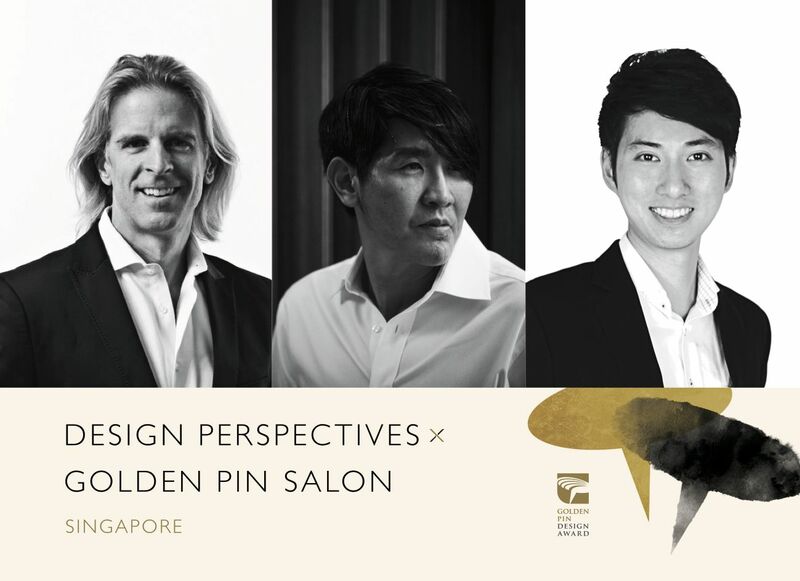 Design Perspectives x Golden Pin Salon presents three renowned design professionals from Singapore and Taiwan for a night of highly stimulating talks on design at the National Design Centre on May 31, from 7pm to 9pm. Creativeans’ Mr. Kimming Yap, DDG’s Mr. Mark Stocker, and celebrity interior designer Mr. Peter Tay headline the talks. 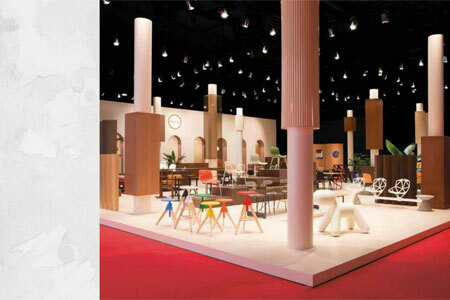 A leading platform for discussions on design, the Salon has brought more than 80 of Asia’s most celebrated design professionals onto its stage to date. Now on its 27th edition, the Salon series toured Kuala Lumpur as well as 18 cities in China, and the surrounding region including Shanghai, Hong Kong, and Taipei. Design Perspectives x Golden Pin Salon is organized by the Golden Pin Design Award and Taiwan Design Center. The Executive Organizer for this event is Design Business Chamber Singapore, supported by DesignSingapore Council. The host venue is the National Design Centre. Portfolio, a leading luxury corporate lifestyle magazine in Singapore, is the official media partner. Mr. Mark Stocker delivers a talk on Observations at the Crossroads of Culture, Design, and Brand. 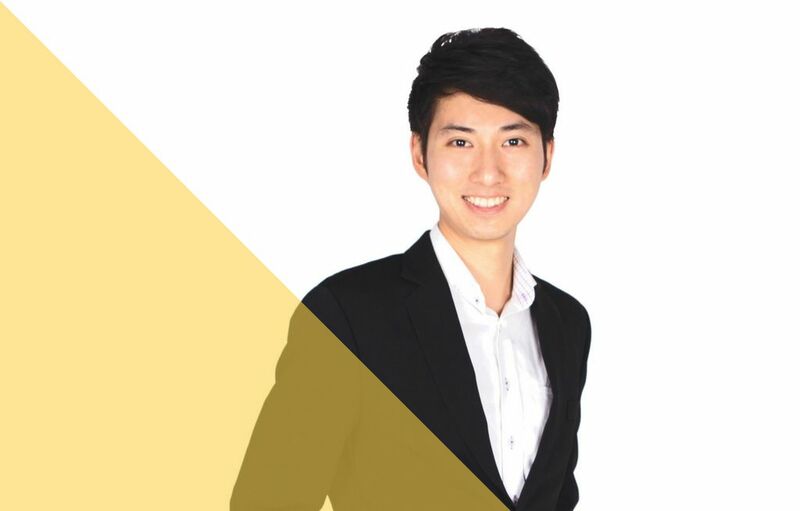 He is Managing Director of DDG, a Taipei and Shanghai-based brand consultancy that combines insightful strategy with inspiring design and communications. DDG has been recognized for its work across a variety of industries, and it is known as a pioneer in the field of rebrand; winner of the 2018 REBRAND 100® Global Award. Over the past twenty years, Stocker has crafted brand strategies for clients in consumer electronics, hospitality, retail, and sporting goods sectors. He also leads the DDG team responsible for public relations and marketing of the Golden Pin Design Award. Consultant for Taiwan’s Ministry of Economic Affairs’ Industrial Development Bureau, the Taiwan External Trade and Development Council, and the National Palace Museum, in addition he often serves as a judge at leading international design competitions, including the 2017 iF Taipei Cycle Design and Innovation Award. Celebrity interior designer Mr. Peter Tay speaks about the Power of Design that has propelled his career. Upon his graduation from the prestigious Architectural Association School of Architecture in 2000, he worked with several leading contemporary architects before starting his own practice in 2001. In 2014, he participated in the ‘Time-Space-Existence’ exhibition at Palazzo Bembo in the Venice Biennale, and in the same year he won Designer of the Year at the President's Design Awards. 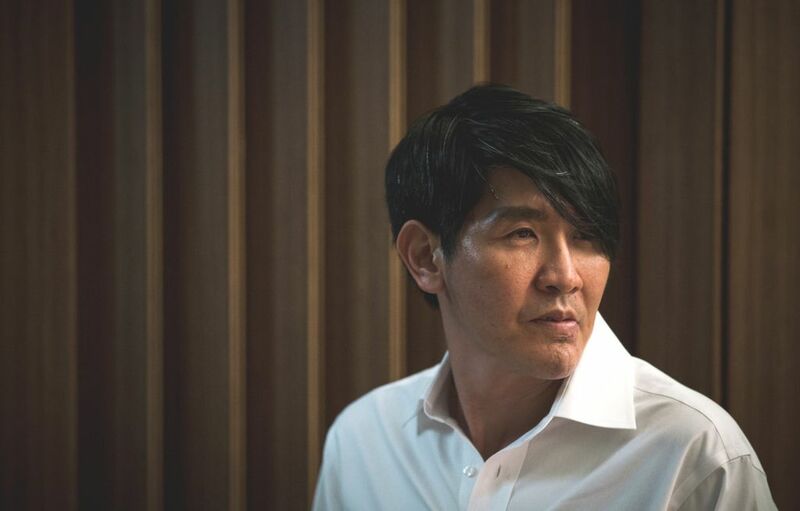 His portfolio of high-profiled residential and commercial projects boasts a star-studded patronage of A-list clients including Chinese actress Zhang Ziyi, Singaporean singer-songwriter Stephanie Sun, Singaporean actress Zoe Tay, and singer-songwriter Wang Leehom. 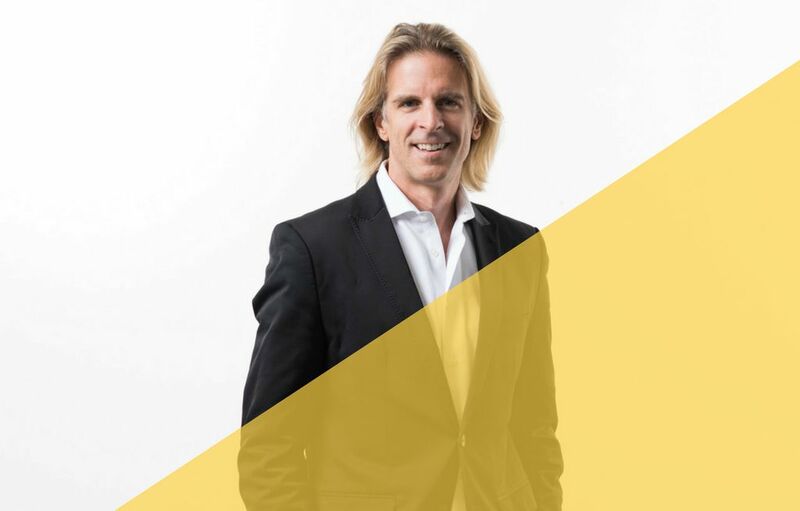 He has worked on boutiques and showrooms for Richard Mille, Manolo Blahnik, Armani Casa, Louis Poulsen, Maxalto (Space Showroom), as well as show flats for SC Global.